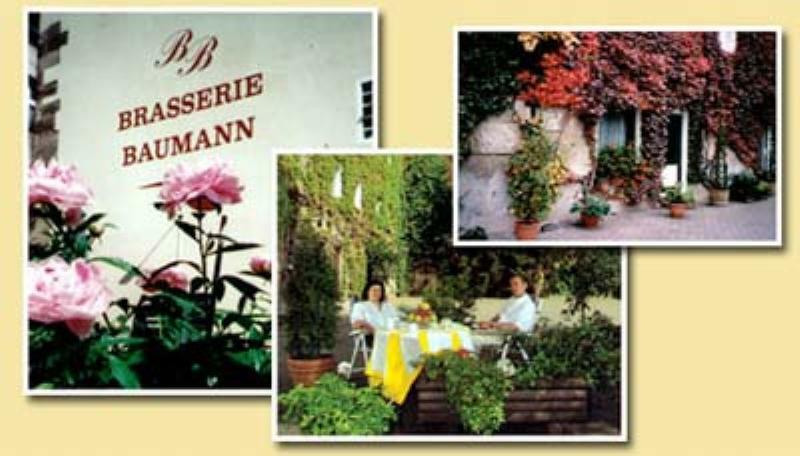 The Brasserie Baumann is a small but excellent gourmet restaurant in Fürth-Nürnberg - and has long been an established institution. 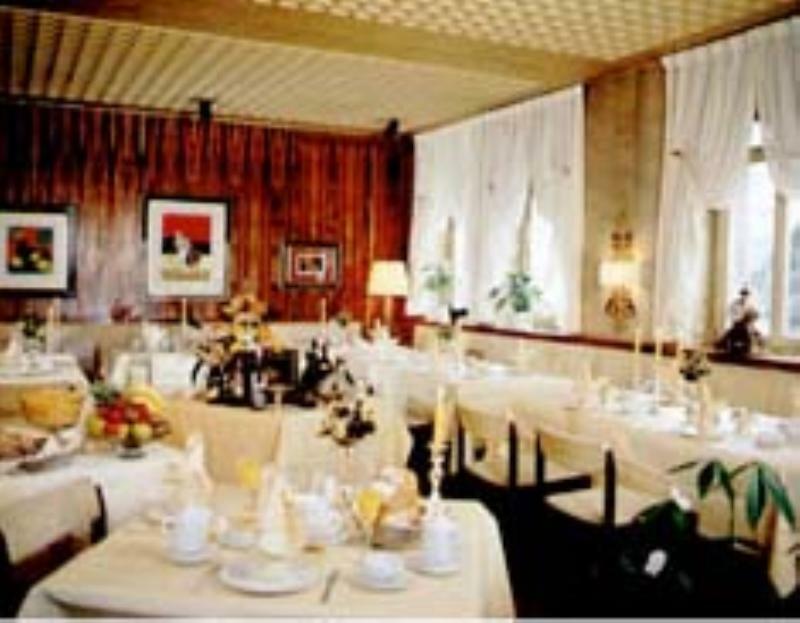 This is a beautiful and elegant French gourmet restaurant. It has a salon modelled on the style of La Belle Epoque which makes the Brasserie all the more fascinating. For the last 35 years the Brasserie has been serving diners innovative French haute cuisine based on authentic, fresh and top quality ingredients. The staff are passionate about their work and the food is always served à la minute. The Brasserie serves business lunches with drinks included and the prices at under 20 EUR are sensationally reasonable. All the menus are revised every day and kept up-to-date on the restaurant's web site. The wine list has a selection of some 250 different wines. A revelation for gourmets!